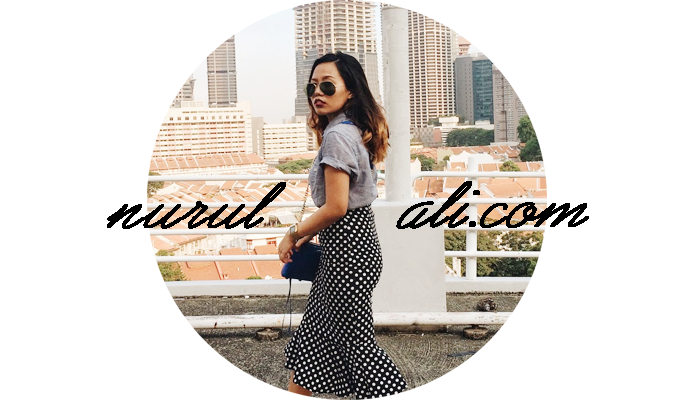 Ok this is a bit overdue, but I finally have the time to blog! I was (sort of) waiting for Claire to send me the pictures! Pfft. haha. Guess, she's busy. I swear the whole time I was fanning myself thinking it would help. But it doesn't! Haha. Hahahaha. Can you tell that I wasn't ready for the camera? 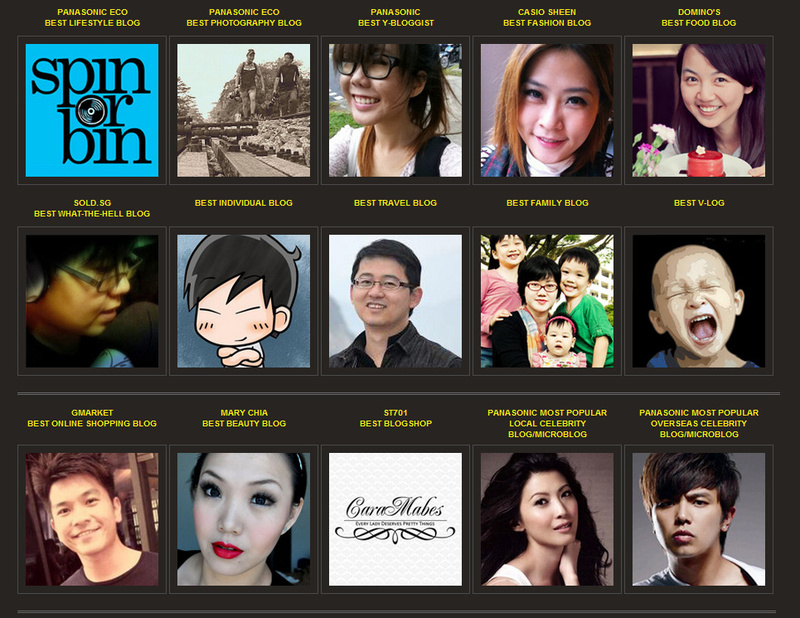 Charmaine winning the title of Sheen Blogger.